Enrichments let your application control the structure and presentation of photos within an album in Google Photos. They allow you to present the user with additional context through text or location annotations and order/group images that tell a story together. For each scope, the enrichAlbum call is restricted to only the albums created by the app. When using the .sharing scope, enrichAlbum is restricted to circumstances where the developer is acting on behalf of the owner of the shared album. 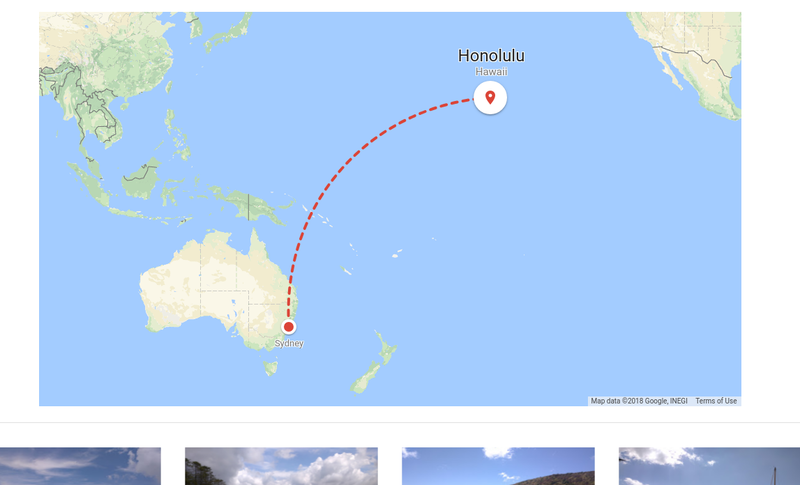 Google Photos supports three types of enrichments in albums: text, locations, and maps. A text enrichment is a plain text string that can be inserted to annotate the album. A location enrichment is a marker and the name of the place that can be inserted to annotate a location. A map enrichment is a map with a specified origin and destination that can be inserted in the album. To insert media items and album enrichments, specify the position of the album. A position is optional for media items, but must be specified for album enrichment. A position can only be specified when creating a media item or adding enrichments. Existing media items in an album can't be reorganized, so it's important to set the position of an item when it's being added. A media/enrichment item can be added to the start of the album as absolute positioning. A media/enrichment item can be added to the end of the album as absolute positioning. A media/enrichment item can be added relative to a media item beginning after its position in the album. A media/enrichment item can be added relative to an enrichment item beginning after its position in the album. Enrichments are added one at a time and must be added to a position in an album. To add enrichments to an album, call albums.addEnrichment. If the request is successful, it returns the id of the enrichment item, which can be used to position media items or other enrichments. Location enrichments consist of an arbitrary location name and the latitude and longitude position. The locationName is limited to 500 characters. Map enrichments show two locations, each consisting of a name and the latitude and longitude. Similar to the location enrichment, the locationName within the origin and destination is limited to 500 characters. The position LAST_IN_ALBUM refers to the end of the album. Items located here are shown to the user last. Specifying the position relativeMediaItem refers to a position relative to a media item. The items are added after the specified media item. Specifying a relativeEnrichmentItemId refers to a position relative to an enrichment item. The items are added after the specified enrichment item. Currently, there is no way to modify enrichments. However, once an enrichment has been created and added to an album, the user can modify the enrichments through the Google Photos app.